Set it and forget it with AutoLoad! Automatically reload your pass or stored value and never worry about having sufficient fare. Tap your card, not your wallet! This ensures the credit card in your wallet won’t be unintentionally charged. 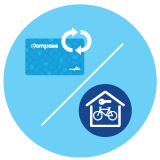 Protect your balance on a lost or stolen Compass Card. Store your payment info for future purchases. Set automatic payments, enroll in the Bike Parkade program, and more. Check balance or load fares as a guest. 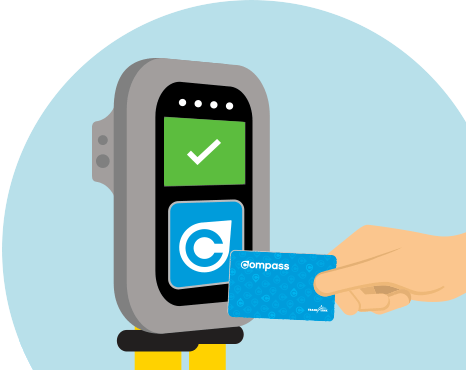 Compass Card number: 20-digit number on the back of your card. CVN code: 3-digit number on the back of your card. 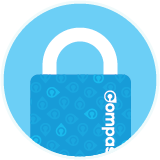 Compass is convenient, easy-to-use and secure – and it’s all of these things right in the palm of your hand. Load fare products onto one card, and tap in and out across the entire system. Let’s get you introduced. 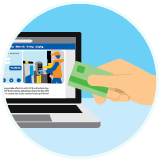 With card registration, you can set automatic top-ups or pass renewals. Card registration also includes balance protection, in case your card is lost or stolen. Register and set-up your AutoLoad. 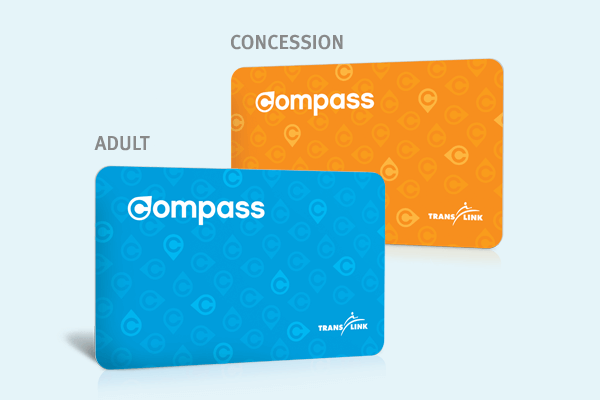 There are two types of Compass Cards – Adult and Concession. 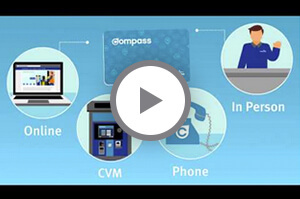 You can load Stored Value, a Monthly Pass or a Day Pass onto a Compass Card. 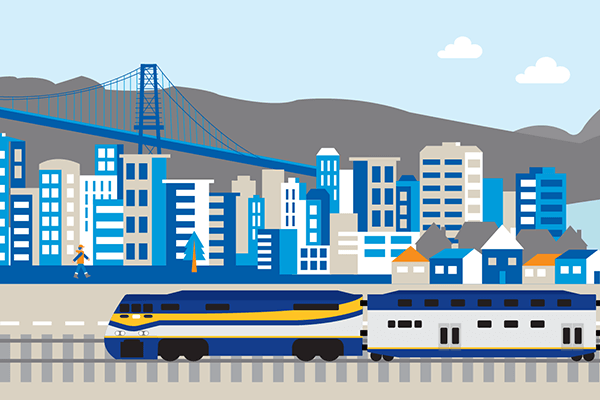 Learn which product is right for you at translink.ca. Refunds can be made by calling Compass Customer Service at 604-398-2042. Visit our Help page for more information, including options to submit a request either in-person or by mail. Registered cardholders can request product refunds by calling Compass Customer Service at 604-398-2042. 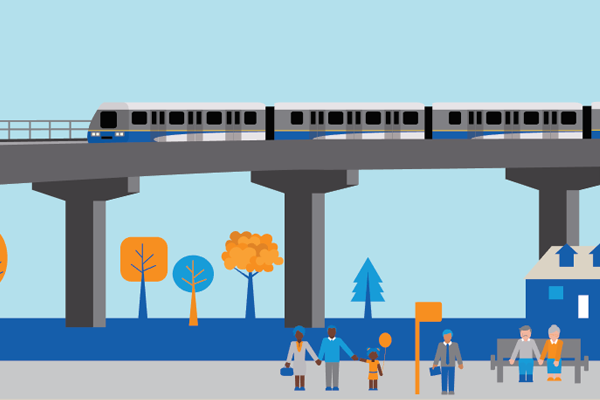 Visit us in person at the Compass Customer Service Centre at Stadium–Chinatown SkyTrain Station or the West Coast Express Office at Waterfront Station. Prefer using an envelope and stamp? Complete and mail us a refund request form (if requesting a card deposit refund, remember to include the card).